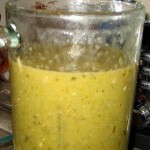 A salsa verde can be made with green chilies or tomatillos. 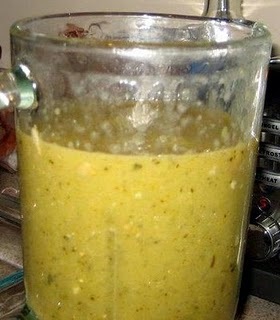 Since we couldn’t find any tomatillos in mom’s grocery store, we decided to do a pepper sauce and add in a jar of her store bought salsa verde made with tomatillos. I picked 9 peppers that looked good, pick about 6-9 that suit your taste. 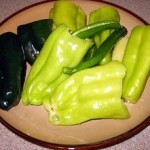 Use a collection of about 8-10 green peppers- a little less than ½ spicy (like Jalepenos, Poblanos) and the rest milder peppers (like Anaheim) until you get a feel for how much spice is nice. Wash and clean peppers by cutting off tops and rinsing out seeds. 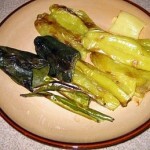 Broil peppers in oven until browned, flipping until all sides roasted (about 4-5 minutes a side). Spray olive oil in pan, sauté until fragrant and softened (about 2-4 minutes). Stir in chopped chilies, stock, and salt. Simmer for 20 minutes. 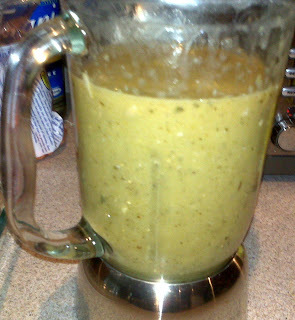 Let cool a bit, then puree in a blender/food processor. Pour some of the prepared sauce into the bottom of the baking dish. Put a tortilla in the sauce and move around to coat, layer shrimp, avocado, crumbled bacon and cheese in tortilla. 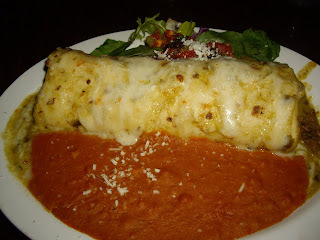 Roll tortilla up, repeat until 3×3 in pan, pour rest of sauce over top of tortillas, sprinkle with more cheese and bake about 25-30 minutes or until cheese is melted, browned on top and heated through…..Serve with a green salad, refried beans and Mexican rice. Spray pan with olive oil, add onions and garlic, cooking 3-4 minutes. Turn heat down to low and add rice, stirring constantly to toast about 3 minutes. Add, stir and cook 2 minutes. Add, bring to a boil. 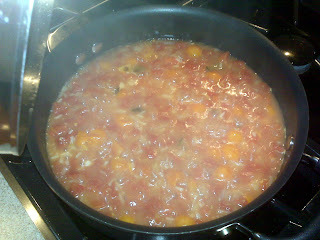 Reduce heat to low, cover and simmer an additional 12-15 minutes until rice is done. 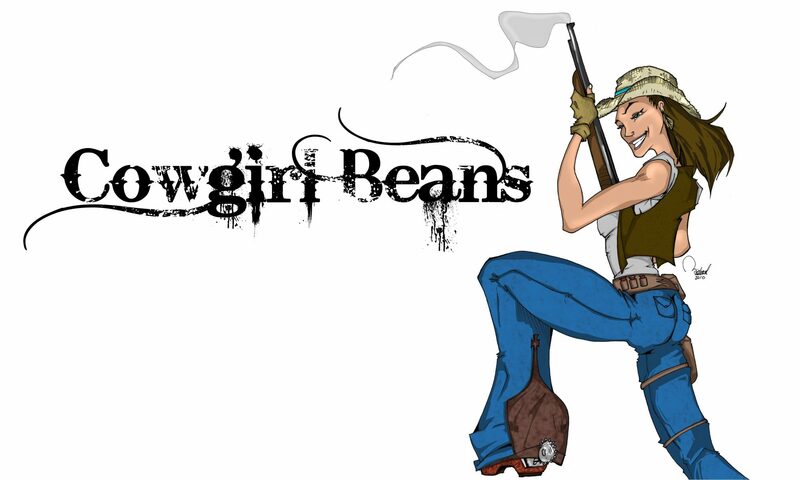 Taste, adjust seasonings and or add more liquid as needed. Everything turned out delicious and Dad was thoroughly impressed, saying we nailed it perfectly!